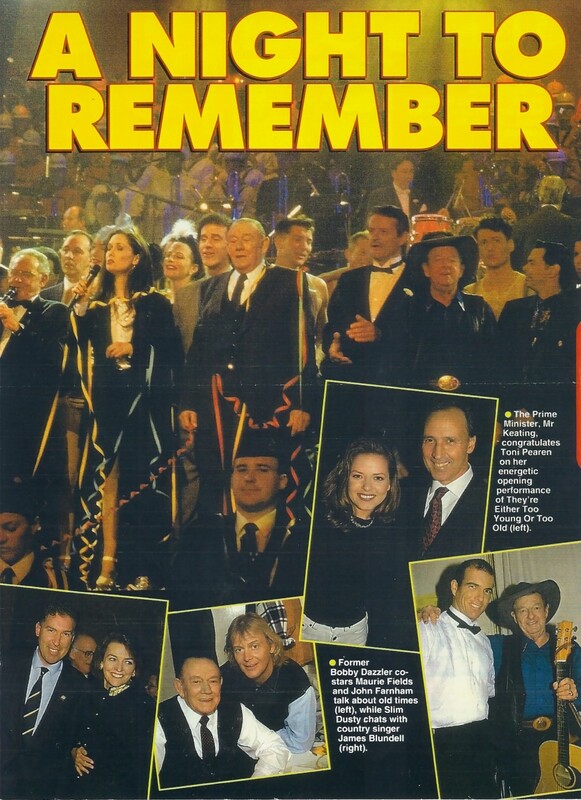 In 1995, we honoured our veterans through Australia Remembers 1945-1995 - a pageant of events commemorating the end of World War II. 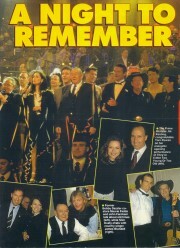 Allan Zavod performed at the 'Australia Remembers' Gala Concert held at the Palais Theatre in St. Kilda on 13 Aug, 1995. 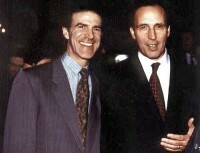 This letter is a thank you to Allan for his contribution to the event.